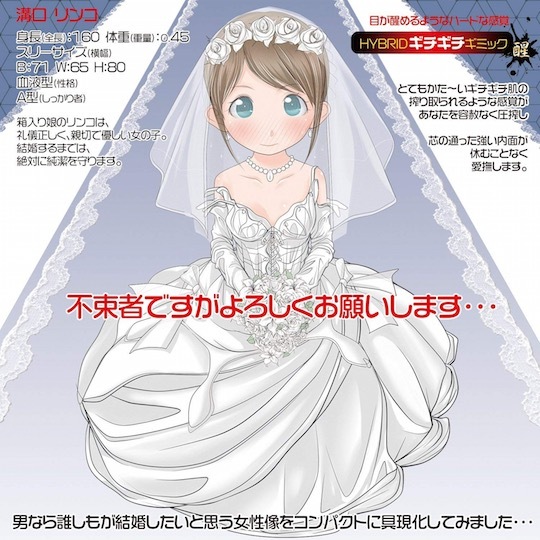 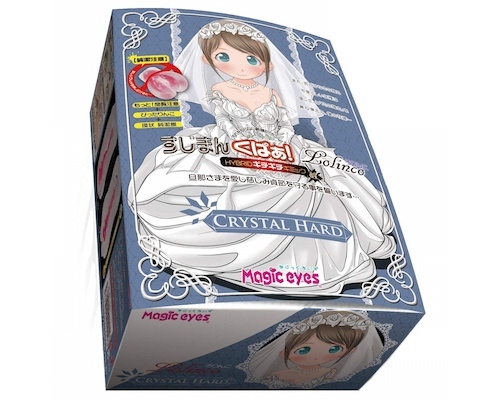 The Magic Eyes Sujiman Kupa Lolinco series of bestselling masturbators just got even better with the Sujiman Kupa Lolinco Crystal Hard. 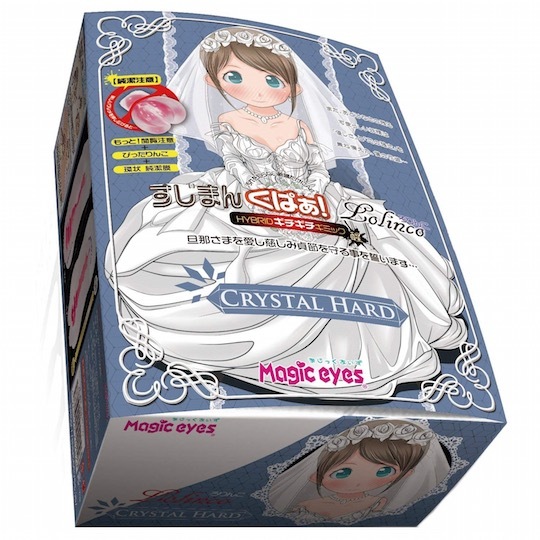 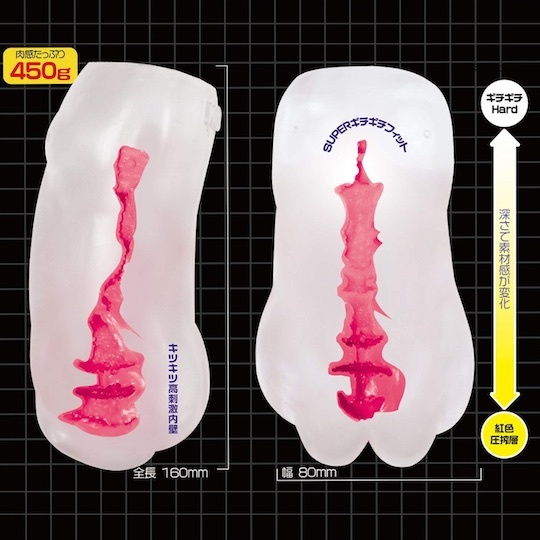 The double-layered onahole features a tight "kupa" inner vacuum combined with a snug love tunnel and transparent "Crystal Skin" design. 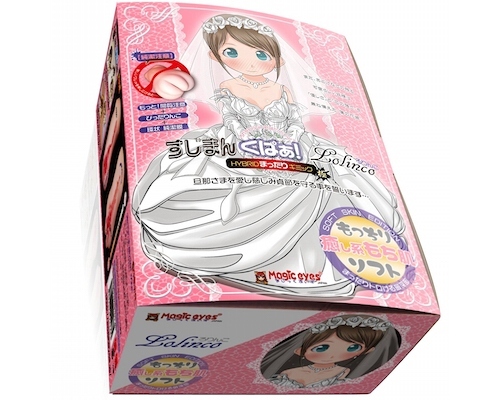 The materials are harder than others in the series, so this is ideal for the guy who likes his penetration firm and to the point.